Did you know that aside from candy we also sell stuffed animals? 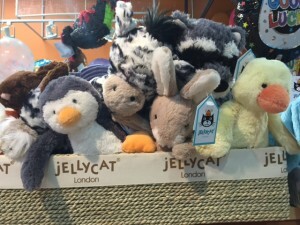 We carry Jellycats, toy company based out of London, England. 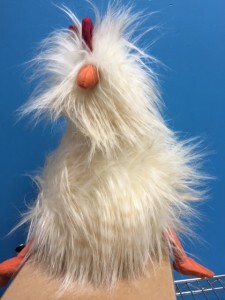 They are a high quality, soft toy company, making all sorts of crazy and fun stuffed toys for people of all ages. 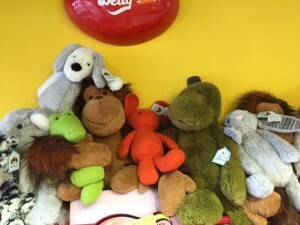 Jellycats started in 1999, as a small company looking to make whacky and fun toys. The name came from a small child who loved jellies and cats and giggled at the sound of them together. Since their founding, they have grown to sell their toys all around the world! In store today we have many fun and quirky Jellies for your enjoyment and hopefully the enjoyment of someone else! 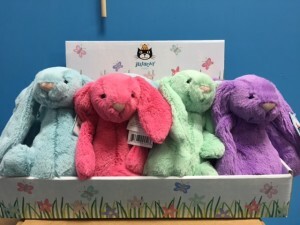 The Easter selection this year features lots of fun coloured bunnies to match all the Easter eggs! Don’t forget about our great selection of Easter bulk! 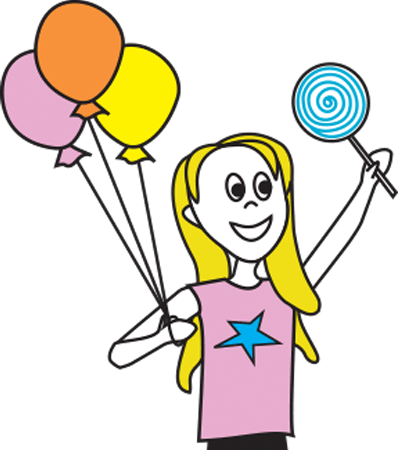 We have both wrapped and unwrapped candies for your cakes, egg hunts, or any other fun ideas you come up with! What is your Easter candy tradition? 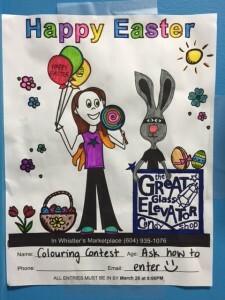 We’re also running our annual Easter colouring contest! You can download your own form here or feel free to drop by the store and pick up your copy! Our hours are also being extended for Spring Break! Starting Friday March 11, we will be open until 9pm nightly!